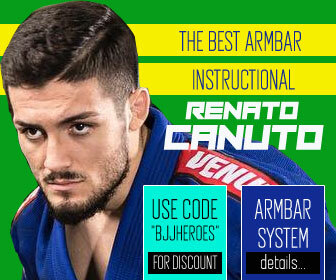 Who is the best submission artist in jiu jitsu? 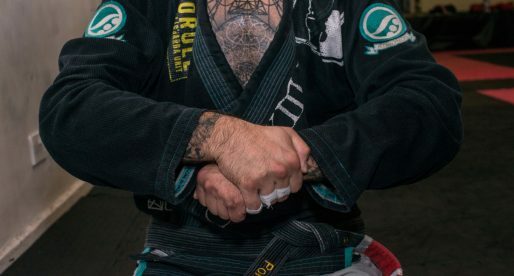 Traditionally the jiu jitsu norm has always been “position before submission”; Stay safe, avoid danger and move forward towards the submission from an advantageous/safe position, this way proving one has complete dominance over his opponent. 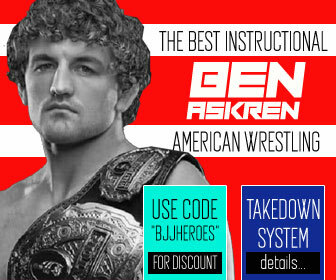 This is what makes the submission game the hardest and most fulfilling reward in a grappling match, to enforce defeat on your opponent without the help of a scoreboard or a referee, a tremendous achievement especially at the highest level. With the gi season of this sport finally over, all the main Brazilian jiu jitsu gi tournaments are now behind us. Having compiled the data from all 451 matches of the top 3 tournaments in BJJ, we went back to look at the stats in an attempt to find out who (statistically) had the most crowd pleasing style of 2015 – at the highest level. In trying to make this exercise as fair as possible, we accounted solely for competitors who medalled in any IBJJF’s top tournaments. 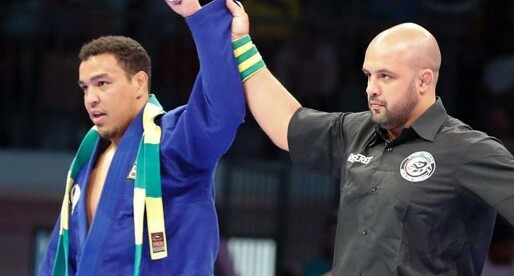 Meaning that if a competitor earned a medal in (example) the European Open, we accounted for all his match wins in all the top three IBJJF tournaments (European Open, Pan American and World Championship – 451 matches in total), which must equate to 4 matches or more. Any medallist with 3 matches or less throughout all the comps was excluded from the list. 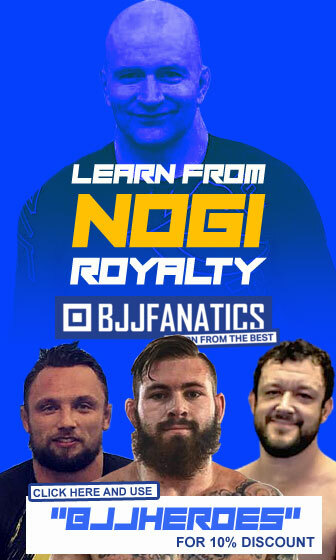 We chose to pick only the medallists as they had to through their divisions; it wouldn’t be fair to compare percentages between someone who submitted their first fight and got submitted in their second (100% wins by submission) vs someone who beat their first 2 opponents by submission and moved on to win the next two by points, reaching deeper in the brackets where there are tougher opponents, ending the tournament with a lower score. Why did we not account for the Abu Dhabi World Pro? 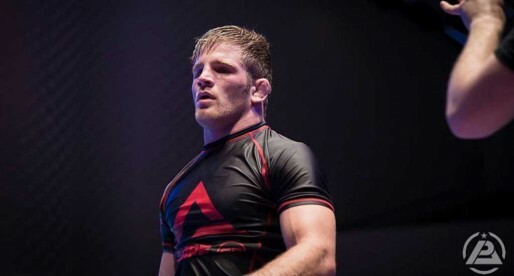 The Abu Dhabi World Pro does not have a rooster weight division, and the weigh-ins do not favor the light featherweights either, for that reason we opted to leave it out. Why aren't Female Athletes part of the list? Unfortunately when assessing women’s brackets we found the divisions to be too small to run worthwhile stats, as most of the competitors did not have enough matches to fill in the 4 fight minimum quota explained above. 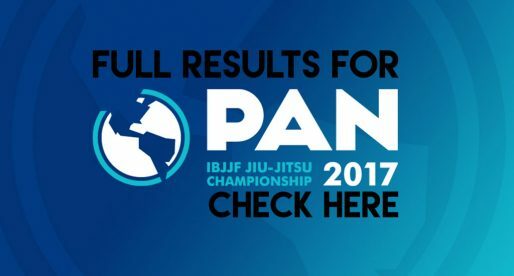 IBJJF Pan Ams Results: Lo Submits JGR for Double Gold! AJ Agazarm Debut Confirmed for January 26! 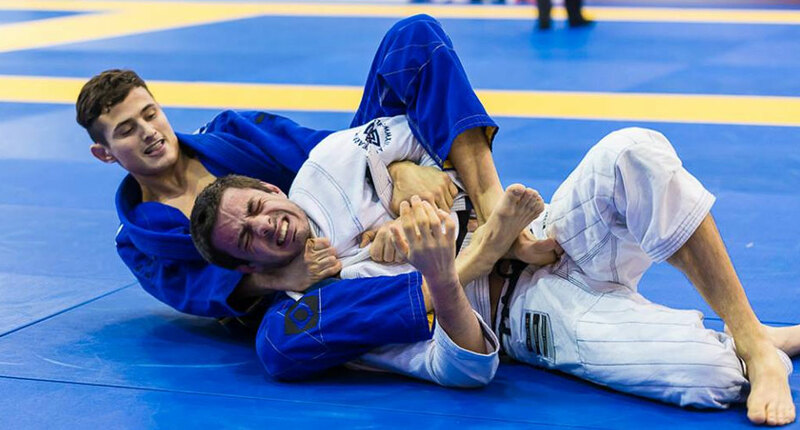 Renato Cardoso submitted all of his opponents at the Brazilian Nationals, you should amend this and account for that as well, there are 4 major gi competitions, and Brazilian Nationals is one of them.